Texture appears approximately 3x's larger than actual fabric. Size Varies from monitor to monitor. Texture appears approximately 2x's larger than actual fabric. Size Varies from monitor to monitor. U.S. Special Forces initially used Tiger Stripe in the jungles of Vietnam. This print is now over 30 years old and is still being used. Limited yardage. This is "The Real Deal". Woven, not a cheap print. 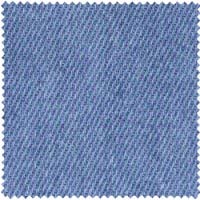 65% cotton / 35% polyester. Limited yardage. Each color is a representation of a color standard and is subject to shade and weight variation. 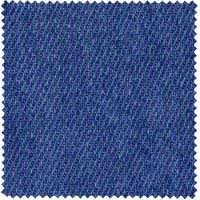 Bright and deep colors are subject to crocking and bleeding, and should not be mixed with white or light colors in the same garment. No guarantees can be made regarding light fastness or color transference during washing or cleaning.